The Maldivian Cuisine stands on three whales - fish, rice and coconuts - which together or separately form the basis components of the Maldivian food. Historically, the cuisine of the Maldives is filled with Arabic and Indian flavors, and the emergence of a new culture has always contributed a bit to the traditional food of the islanders. Many flavors come from Kerala and Sri Lanka, being very spicy and hot. Chillies, onions, basil leaves, and lime juice are used with many recipes. The use of alcohol and pork is contrary to Islamic culture, however, the tourist areas in the Maldives - do not lack these products. Tuna and dishes from this fish is the main highlits of the Maldivian table. Particularly popular meat of skipjack tuna, tuna frigate and yellowfin tuna. Wahoo, Mahi-Mahi and the big-eyed scad are also gastronomical favorites. Fish is fried, boiled, baked, smoked, dried, canned and dried in the hot Maldivian sun. Maldivian fish - comes as a fillet, or in small portions, as a seasoning for other dishes. Often fish meat is used as a filling for local pies. Chicken is used only on major holidays, or in the preparation of special dishes. Garudiya is a traditional dish that can be eaten every day. This is a clear fish broth, cooked with salt, sometimes with the addition of chilli, onion and basil leaves, giving the soup a unique flavor, but usually only fish, salt and water are used. Hot rice, lemon, onion and chilli are served to the broth. If you cook the soup until the water is completely boiled away, there remains a thick, brown mass called Rihaakuru, which is also a traditional Maldivian dish. Speaking further, I want to note that the Maldivians do not eat raw fish. Coconuts are widely used in most dishes of the Maldivian Cuisine. Coconut, milk or coconut oil is used. Coconut milk is used in curries, desserts and other dishes. The oil is mainly used only for frying. In the Maldives, there are three stages of coconut growth, which are used in cooking. The initial stage is called Kurumba. This is a green coconut filled with nutrient fluid, taht's a refreshing drink. Similar to custard, walnut flesh is also eaten. During the second stage, the coconut growths a white, fleshy 'body', which rubs on a grater or is removed with a knife, being eaten next with coconut honey or complementing the ingredients of some desserts. This coconut mass is called Gabulhi. Coconut suitable for cooking - has a firm flesh. The chips are added to the fish, and to the curry. Coconut milk and butter are also made from this flesh. Rice is eaten boiled or fried, and there are also tubers used in Maldivian Cuisine. Taro, sweet potatoes, tapioca are used as bread, which is eaten fried. Local fruits include pandanas, bananas, mangoes and papayas. Flat bread, called 'roshi' - is a traditional food of the Maldivians. It resembles an Indian chapati or parota. The recipe involves three cups of flour, three tablespoons of vegetable oil, one and a half teaspoons of salt and warm water. All dry ingredients are mixed and warm water is added. Knead the dough, form a small cake and then fry it in the pan without oil. The main drink in the Maldives - tea, consumed with lots of milk and sugar. Coffee was widely spread, mostly Arabic, but like all imported products it's quite expensive here. When hot, fruit juices, local sweet milk, sweet palm juice, 'sudja' drink and low alcohol punch 'gaa' from fermented palm milk are very good idea. 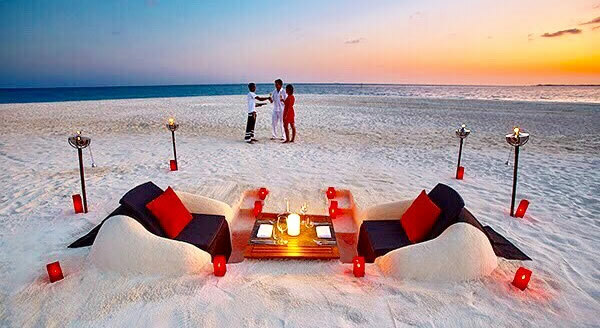 Putting food into the mouth in the Maldives is taken with the fingers of the right hand, leaving the left for other purposes. As a result of a rich and colorful heritage, food from several countries of the Indian Ocean basin can enter into your mouth, in one place, with a small merger between them. Fish and rice are of course the main food, but the Maldivian cuisine uses many spices and coconuts in its dishes. 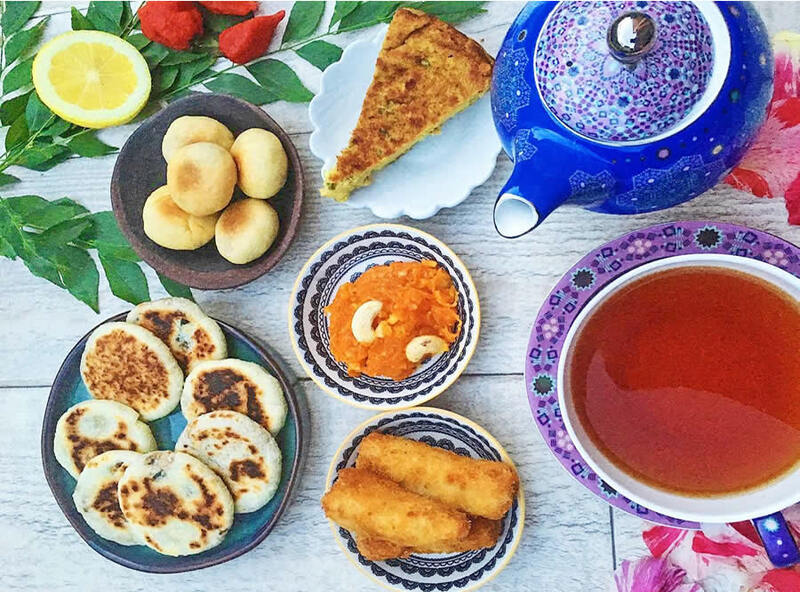 The best way to discover the real taste of Maldivian dishes is head to Malé and to visit local restaurants, which are actually tea and snack bars. These are the favorite gastronomic points of the locals, who are ready to spend time here for hours. 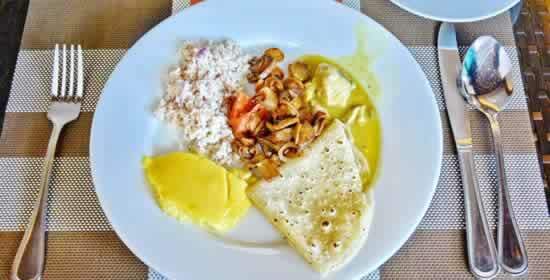 The most common breakfast for Maldivians is Mashuni, which is a mixture of tuna and coconut. Puree of onion, capsicum, lemon juice and salt, combined with smoked tuna meat, mix well and add coconut pulp. The dish is eaten with roshi bread. Sometimes Mashuni is baked in roshi. This dish, in the form of golden with a crust, round pies is called Masroshi. The right combination and proportion of spices to achieve the right flavor is very important when cooking Maldivian curry. Spices not only create taste, but also color, taht is an important point for a particular dish. Curry is a popular dish in the Maldives, which came to the islands from the South of India and Sri Lanka, but the people of the Maldives made them their own. Curry contains turmeric, salt, chili, coconut pulp and milk, onions, ginger, cinnamon, green mango pieces and tuna fish. All ingredients are mixed in a specific order and cooked on fire. Dhon Riha or Maldivian tuna curry is one of the most popular, and is eaten with roshi or rice. 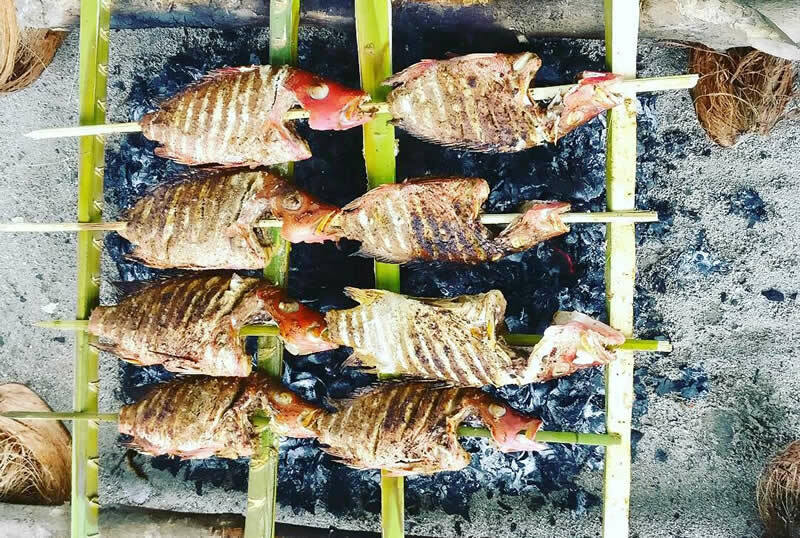 Theluli Mas is a peppered grilled fish. A dish simple to prepare is very common in the Maldives. 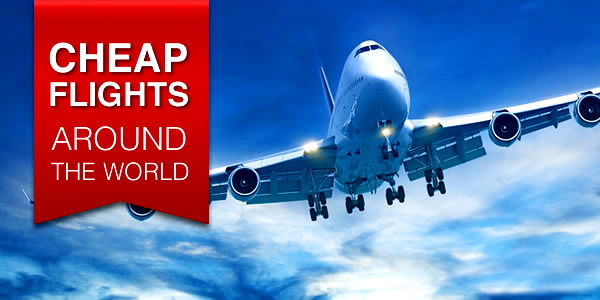 Sometimes, depending on the islands, components may vary, but only slightly. At the beginning, thickly chopped pieces of tuna are rubbed with a mixture of tomato and curry paste, and then fish steaks are pickled for half an hour. Next, the fish is fried in coconut oil until golden brown, slightly crispy in taste. Fish slices are served with rice, roshi or vegetables. Breadfruit is used to make curries, desserts and snacks. A popular breadfruit curry is called Banbukeylu Harisa. One small breadfruit is peeled, crumbled, and fried until soft, like mashed potatoes. Next, melted butter, chopped onions, pandan leaves and red curry paste are added. Everything is mixed and fried until golden. Then add the remaining onions, red chili pepper, two teaspoons of salt and two spoons of lemon juice. In the end, the whole mixture combines with tuna and turmeric, and is boiled for a while. The dish is served with rice or roshi. Theluli faa Banbukeyo is a simple appetizer prepared in marriage with breadfruit, roasted in coconut oil, until golden brown. 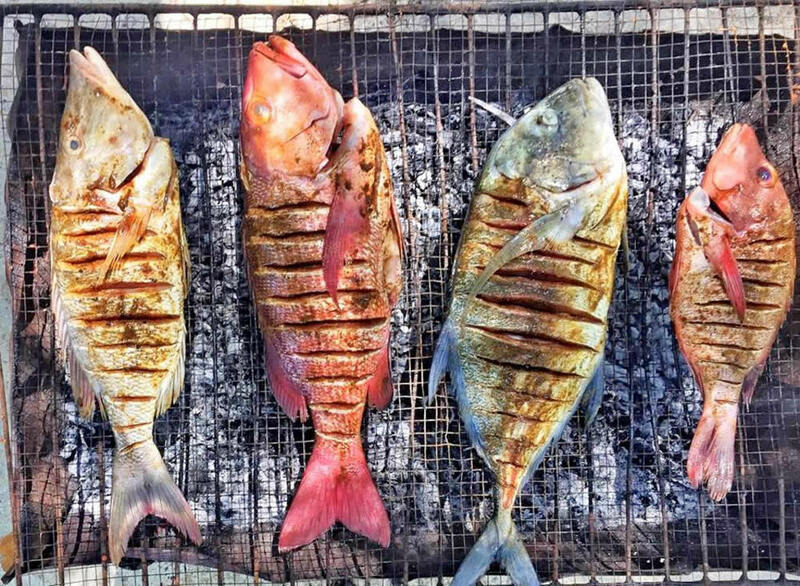 Fihunu Mas is a grilled fish in Maldives. A popular food is cooked very simply. The fish, usually a small tuna, will be gutted, deep cuts are made along the sides where a special mix of spices and salt is rubbed in, which also treats the insides. Then on a spit, hot coals and ... delicious. Fish Cake named Bis Keemiyaa; Another use for tuna is fish cake stuffed with a mixture of fish, cabbage and boiled eggs. The pre-cooked filling is placed in a dough, and triangular-shaped patties are deep-fried. Delicious desserts are also made from the breadfruit. Banbukeyo Bondibai consists of a portion of breadfruit, sugar and coconut milk. The whole mixture is stewed until thickened. Another popular dessert is Dhonkeyo Kajuru or fried banana pie. For preparation use ripe bananas, sugar, flour and coconut pulp. The mixture, sometimes with the addition of vanilla, is deep-fried until golden brown. Local people enjoy dry law, but alcohol is served in tourist resorts. Tea is one of the favorite drinks among the islanders, and it is brewed in several delicious ways. Maldives also love to drink fresh coconut juice and Raa, a special type of punch that is made using palm wood.